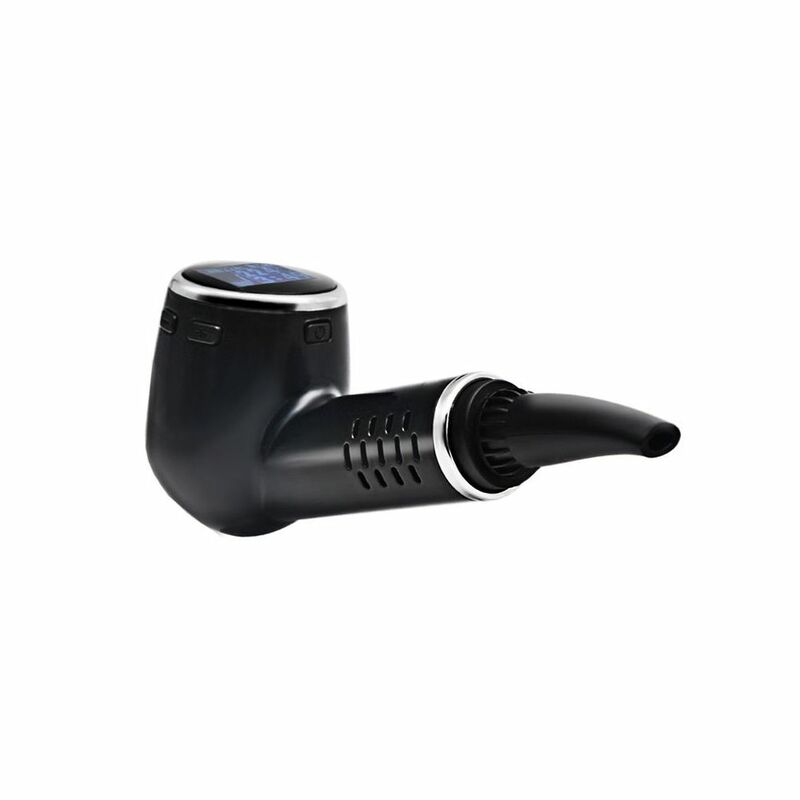 Holmes by ANLERR is a bespoke pipe style, temperature control dry herb vaporizer kit. By buying this product you can collect up to 119 loyalty points. Your cart will total 119 points that can be converted into a voucher of R18. 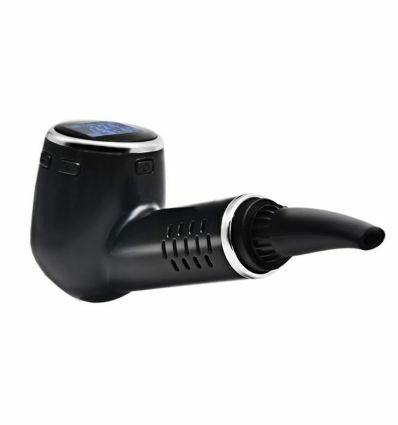 A stylish "Holmes" by Anlerr is an old-fashioned tobacco pipe styled dry herb vaporizer for weed. Accurate temperature control and a large LED screen. Has a 1100mAh built-in USB rechargeable battery for vaping on the go. 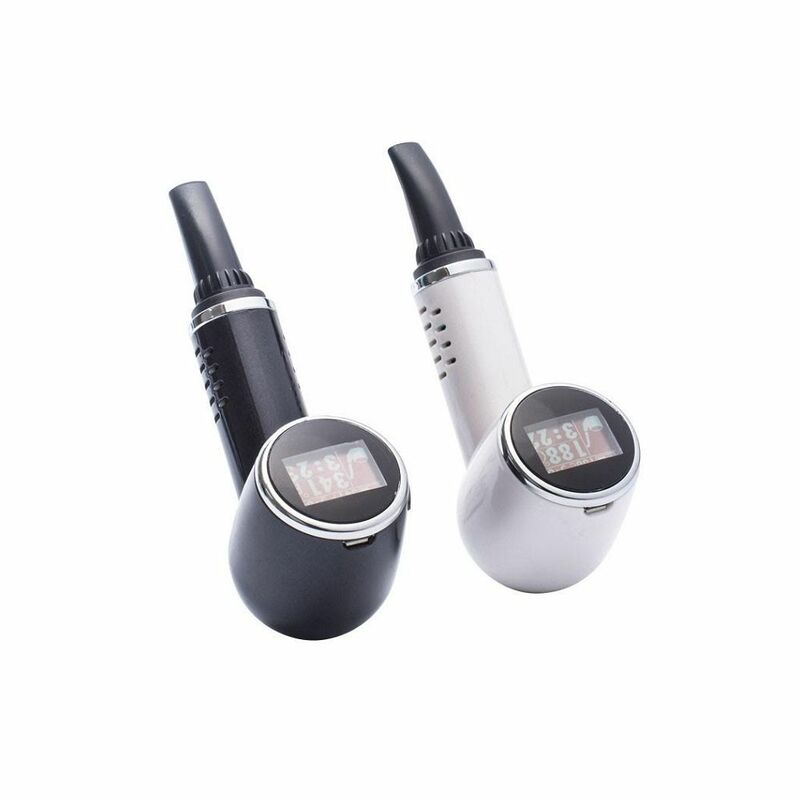 Accurate temperature control for the real vaping experience - no combustion. 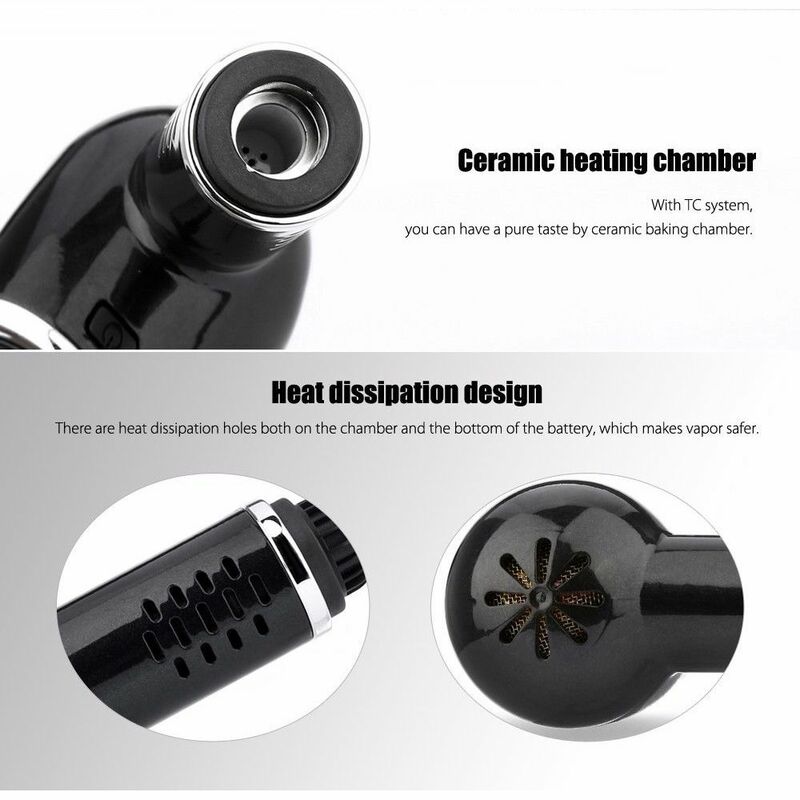 Large vaping oven fits up to half a gram of ground up bud / dry herb.